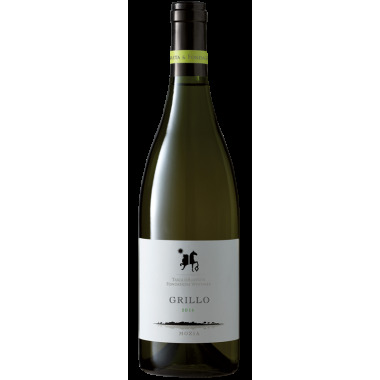 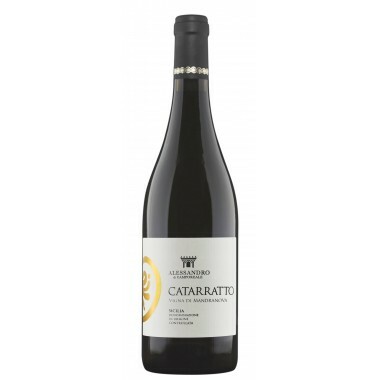 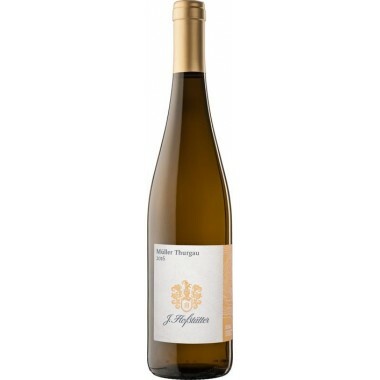 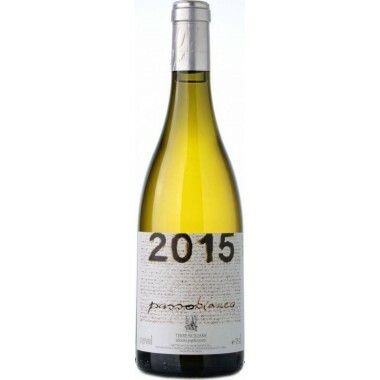 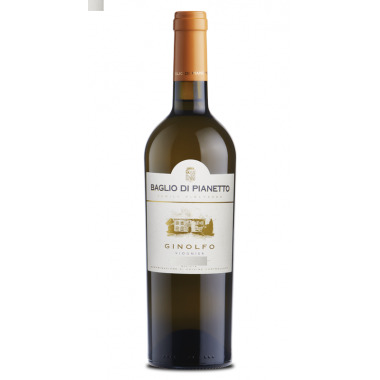 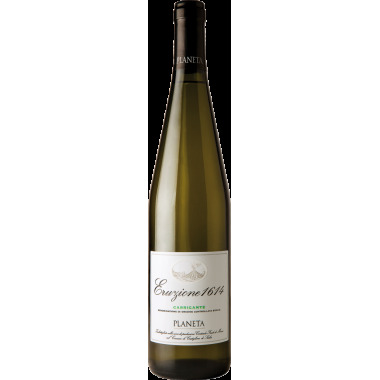 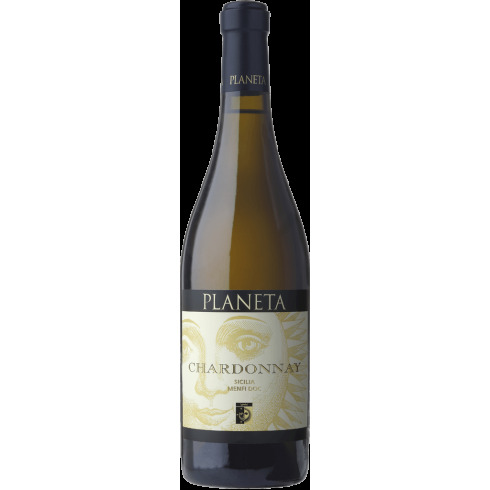 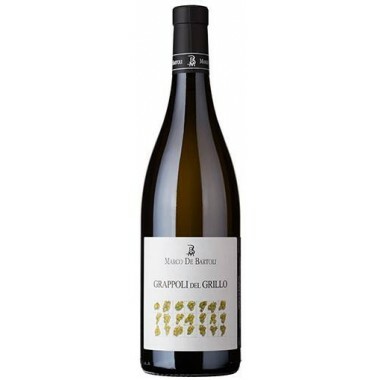 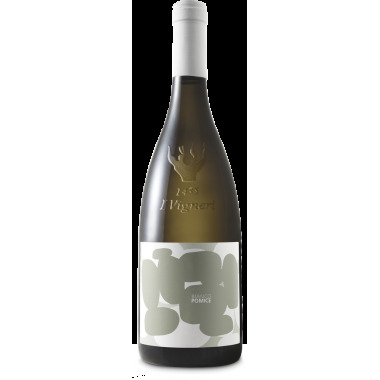 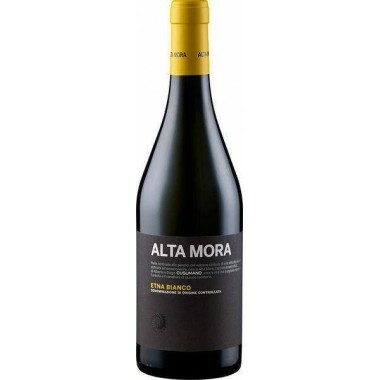 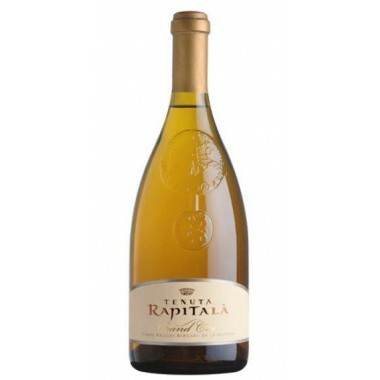 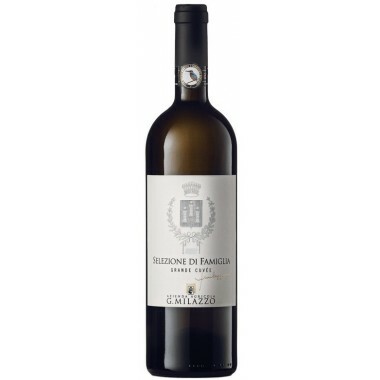 Chardonnay Sicily Menfi - Planeta white wine buy here | Saporidoc UK. 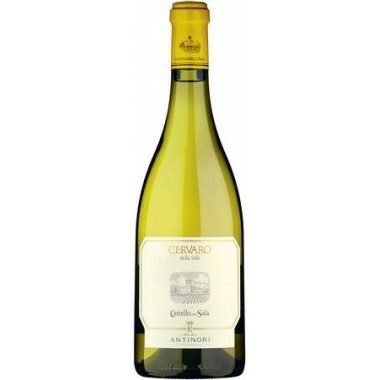 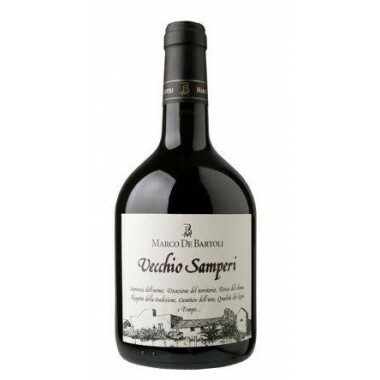 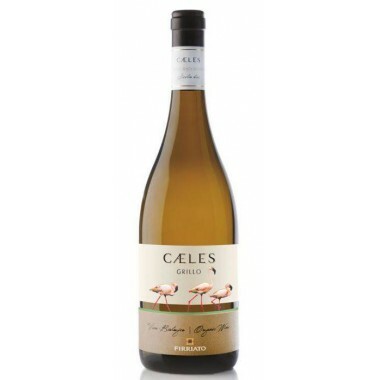 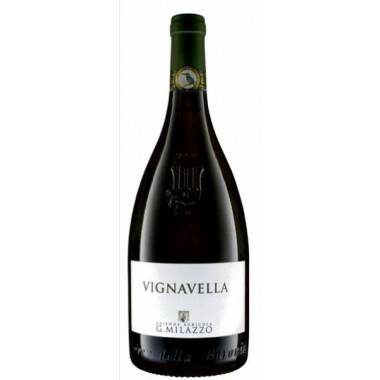 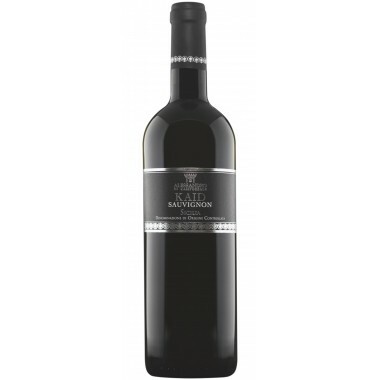 Flavour: It is indeed a soft white wine underlaid by a refreshing acid vein which accompanies each mouthful. 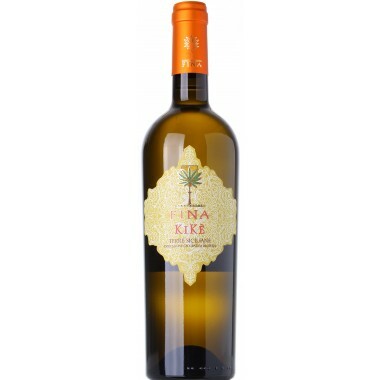 A slight mineral suggestion.